With their warm, inviting look, board & batten shutters are an instantly recognizable style with widespread appeal. Customize the board width, number of centers, and thickness to best accent your architectural style. A carefully milled V-groove (available in different widths) or a panel with beading detail can further increase the personality of this style. Want to see board and batten shutters installed? 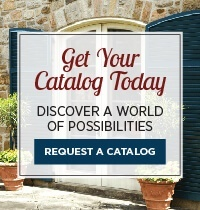 Check out our Farmhouses & Stone Homes Gallery for some examples! 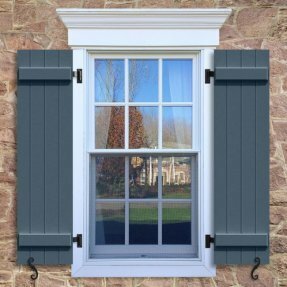 We give you the opportunity to fully customize your board and batten shutters so that they highlight the architectural beauty of your home perfectly. 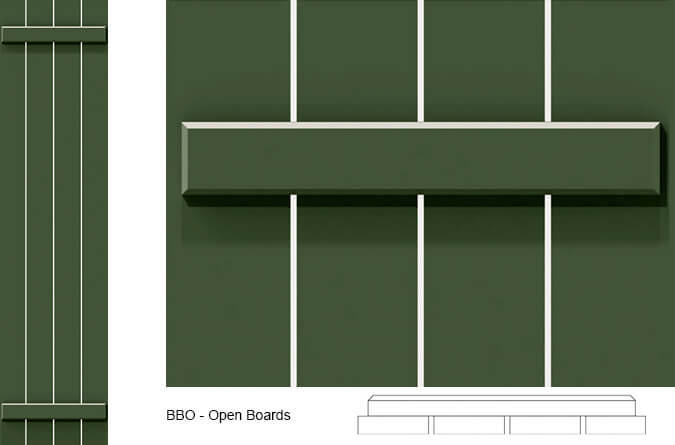 We have several choices for board width, number of center boards, and their thickness. 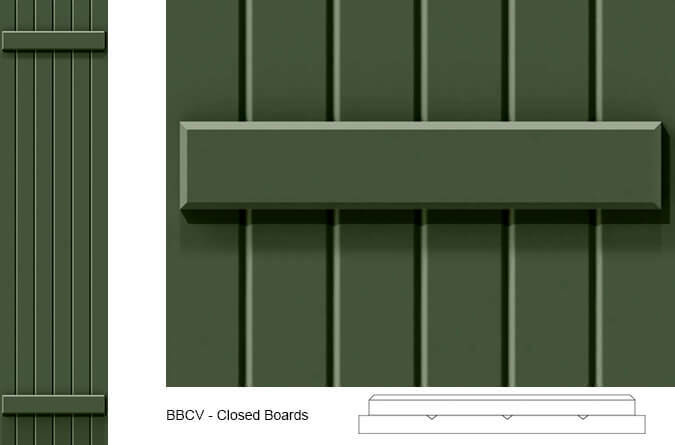 Each board and batten shutter we create is specifically measured and crafted for your windows. This ensures that they will fit perfectly and look fantastic. Timberlane’s line of board and batten shutters will complement the attractiveness of your home and make a statement of sophisticated taste. We create high-quality shutters that look great and stay strong. 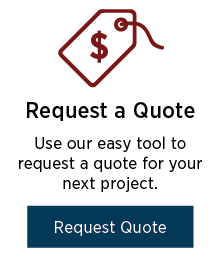 For more information on our custom board and batten shutters, contact us today!